One of our most favorite gifts that we got for our wedding was the Yair Emanuel Kiddush Fountain in wood. It’s so beautiful. Sometime this year we are going to add a second one that is not of wood. The wood just hasn’t held up for drinking purposes and we want to keep it as a display item. ship from israel to USA & Canada———- 14-22 working days. This Yair Emanuel Anodized Aluminum Kiddush Fountain with Shades of Blue features nine cups that have a dark blue top and silver bottom and a tray and fountain that are navy blue. 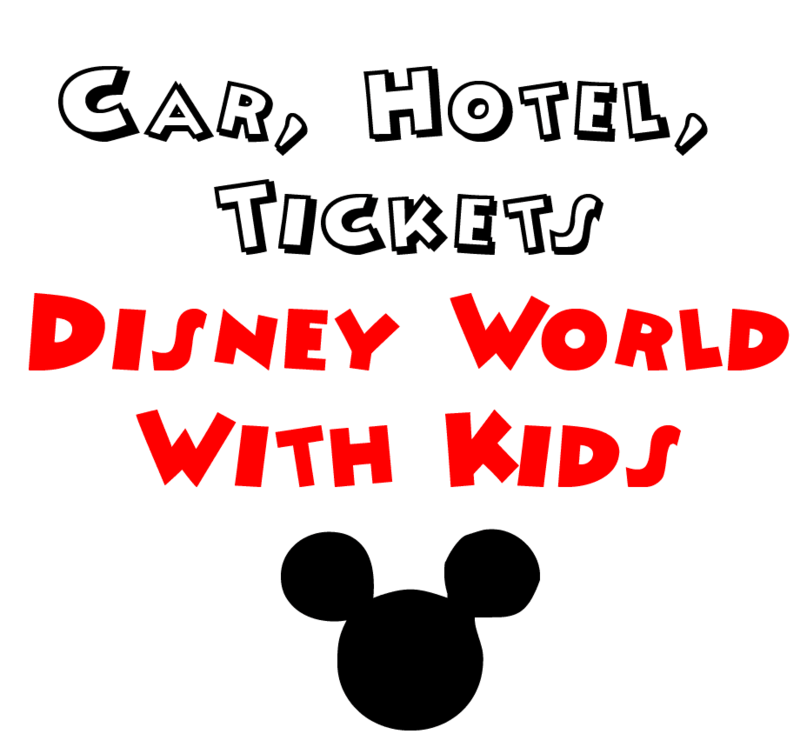 We decided last minute (1 month before) to take our kids to Disney World for a week during the month of July. Yes it’s the hottest month of the year and it does rain every day. Even though we were sort of a last minute plan, we did a great job with planning the trip and making it a great experience for everyone. I used points to pay for our hotel. We stayed at the Hilton that gets the Magic Hours and it was nice and free so I have no complaints. Great room and it was across the street from Downtown Disney. If you are not using points for hotel, I would suggest you look into a Disney Travel Guide to help out. I would highly recommend Simply Magic Travel as she has a lot of insight and can give you a good idea of what works. We are Hilton Diamond members so we also got free breakfast with the hotel and I was able to pack bagels and cream cheese and fruit for lunch every day which helped minimize the amount that we needed to eat at the park. I brought cooler bags and ice to bring in with me ahead of time. I didn’t feel so bad paying too much for ice cream at the park because we weren’t buying too many meals there. We eat vegetarian out so we opted in for a Character Meals at Hollywood Studios and because I put in a list of allergies (meat, shell fish, etc) the chef came out and he explained exactly how they cooked everything so I was confident in what we could and could not eat. We also ate almost all of our dinners outside of Disney, so this was a big cost savings. Because we were staying at the Hilton in Downtown, we were able to get the Magic Hours. I opted for the Hopper Tickets, but we really didn’t take full advantage of them. We tried using the bus from Downtown to the Parks, but the wait is rather long and tedious with a stroller and all the stuff. Since we had a car, we found even with paying for parking it was much easier to travel with the car. The only day we used the hopper was we had a short day at one of the other parks and went back to the hotel to change, eat dinner, and some naps. We went to Magic Kingdom and the kids saw the Main Street Electric Parade. We stayed close to the front of the park and I brought glow in the dark necklaces with me to give to them. They loved it and the break in between made it easier. If we had been at Disney longer, we probably would have gone back to Epcot. We all really loved it and didn’t get to even explore half of what is there. Because we weren’t doing the meal plan or staying at one of the resorts, we ended up buying our tickets through Undercover Tourist. I also added a Car Rental because renting a mini-van was pretty reasonable and gave us the ability to do a bunch of traveling around. I would definitely have looked at Simply Magic Travel had I decided to stay at one of the Disney Properties. I also signed up for Mousesavers that helped give me tips on deals.